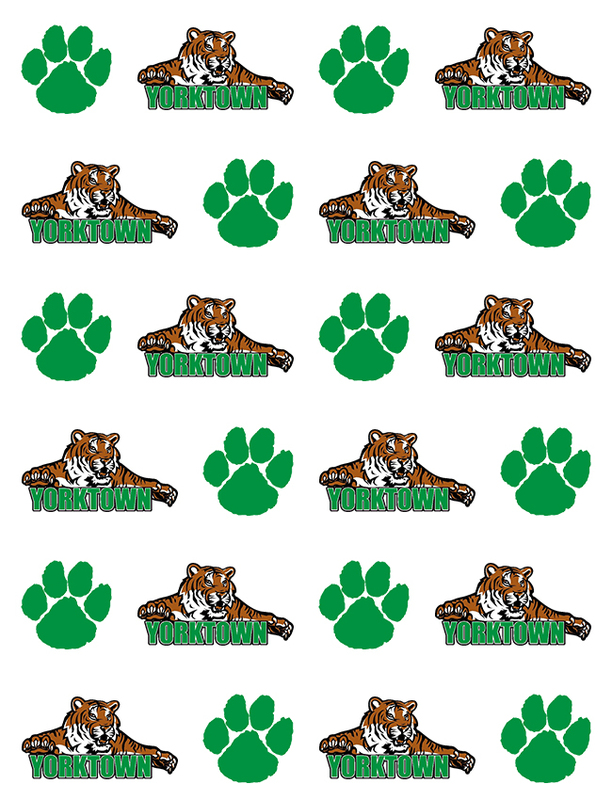 Saturday, October 3, 2015 12:00 PM Yorktown High School AWAY 3 County HOME 0 Game Recap The Tigers won the semifinal match vs Wapahani; 25-18, 25-11, 25-22. They face Delta for the championship tonight. Saturday, September 26, 2015 9:00 AM Yorktown High School AWAY 3 Muncie Central V Invite HOME 1 Game Recap The Tigers took runner-up at the central invite; losing to Muncie Central in the championship. The Tigers were led by Knuckles with 23 kills and 31 digs. Arrington added 80 assists and Reed had 4 blocks.